Updated 3/27/19. 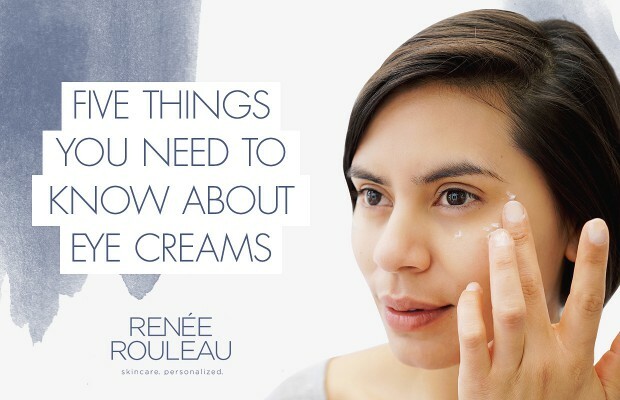 I’m often asked, “What is the best eye cream for alleviating dryness and reducing my wrinkles?” I can certainly recommend some excellent eye creams, but there are a few things you really need to know first. 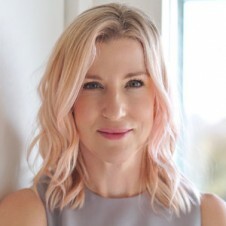 After all, my blog is dedicated to educating you, the consumer, so you can make more informed decisions when it comes to purchasing skincare products. For starters, eye creams really do work and you should be using one. That being said, an eye cream isn’t a quick fix. To quickly and dramatically smooth eye wrinkles away, you’ll want to look at more invasive treatments like Botox. An eye cream, on the other hand, will work over time to improve and prevent visible signs of aging. Eye creams will help to create an environment of moisture, which will prevent wrinkles and keep this area looking younger. This is a great reason to commit to applying one both morning and night. Skin cells are like fish and need water to live, so you need to keep hydration levels up to prevent moisture evaporation. For an example of the powerful effects of topical moisturization, I always refer back to a study done on stretch marks in pregnant women. It showed that women who applied lotion to their stomachs several times a day (any kind of lotion, no specific magic ingredient) had fewer stretch marks than those who rarely moisturized. 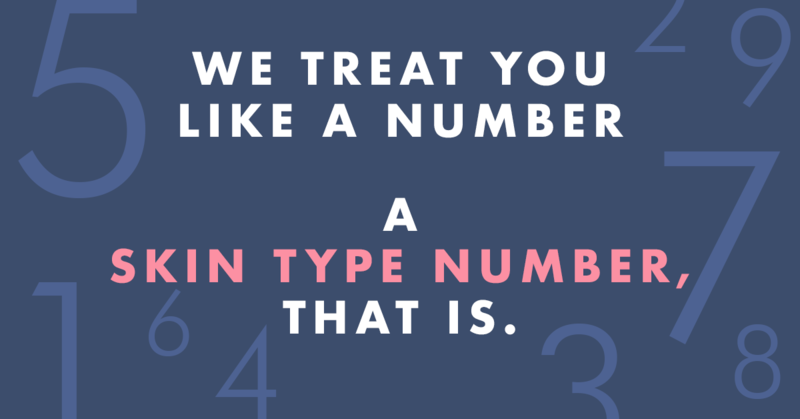 When the skin is hydrated topically, it keeps the skin’s structure intact. This, in turn, keeps it supple so there is less wear and tear. The bottom line is, moisturizing definitely works. With regards to the eye area, since this skin is constantly in motion from smiling, squinting and rubbing, an eye cream will prevent collagen and elasticity breakdown. The result is fewer premature lines and wrinkles. 1. Your eye cream won’t work well if you have dry skin cell buildup under the eyes. To help manage dryness and soften fine lines and wrinkles around the eyes, moisturizing alone won’t cut it. You must gently exfoliate the eye area to remove dryness. This way, fresher, plumper cells come to the surface instead and your eye cream can penetrate more effectively, all of which will give you better results. Recommended product: Overnight Eye Serum. When using an eye cream underneath the eyes, it should be applied only to the orbital bone (the bone just at the top of the cheekbone). The goal is to avoid applying it too close to the lash line because every time you blink, your lashes will lift microscopic amounts of product that might eventually get deposited into your eyes. Anything that enters the eyes can be an irritant and cause unnecessary puffiness, which leads to premature weakening of the skin’s elasticity. You’ll also want to use your ring finger to apply eye cream. It is the weakest and therefore the most gentle finger, which makes it perfect for application to the delicate tissue under the eyes. Repeatedly pulling on the skin around the eyes can lead to wrinkles. Of all the preventative aging products that one can use (aside from sunscreen), eye cream is the one to get on early. By using eye cream at a young age, you can help prevent the formation of wrinkles in the eye area since this is the first part of the face to shows signs of aging. For those in their 20s, you just need something lightweight to keep the skin cells hydrated. Instead of a heavy cream, look for more of a gel formulation. Recommended lightweight eye cream: Vitamin C Eye Brightener. Since the skin underneath the eyes is so thin and sensitive, you must choose your formula carefully. I see so many eye creams that are, in my opinion, poorly formulated. First, you want to make sure that your eye cream is not loaded up with too many oils that give it a greasy feel. These heavy oils can weigh down the delicate tissue of the eye area and, over time, weaken elastin fibers causing premature wrinkles. 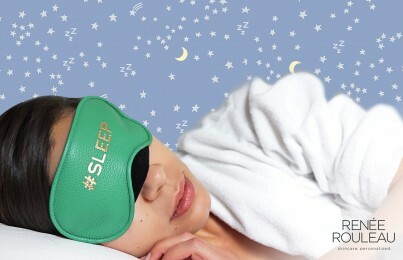 The oils can also easily migrate into the eyes while you sleep and cause puffiness when you wake up in the morning. Not good! Secondly, you’ll want to avoid formulas that use synthetic fragrances. These are added to give the product a scent but can lead to watery, irritated and even rashy eyes. Avoid eye creams that have the ingredients “fragrance,” “perfume,” “natural fragrance” or “parfum” listed on the bottle or jar. Another way to tell is to simply smell the product. If it’s highly fragranced, you’ll usually be able to tell and will want to skip it. I’ve seen many organic eye products that don’t use synthetic fragrance but are loaded with essential oils, which can also easily inflame the skin. 5. An eye cream should have firming ingredients, too. So there you have it. The key to having smooth and youthful-looking skin around the eyes is to give it plenty of tender loving care and use the right type of products. I hope this provides some new insight into the importance of using eye cream. I use one faithfully! What is your best recommendation for dark circles under the yes? I have two polish friends who really are struggling with this issue and would greatly appreciate your help! Renee — this is very helpful — thank you! Quick question about dark spots around the eyes. I have several dark spots that are on my skin under my eyes towards the outer corners. They are just inside the orbital bone so I am very wary of using products on them to fade the spots. Any suggestions? Can I take my C&E serum or AHA serum that close to my eye (~1 centimeter away)?